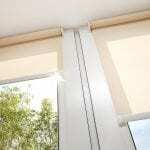 Vertical Blinds are great for establishing privacy without blocking out natural light, you’ll find Vertical Blinds are one of the most cost effective and accessible options available in window furnishings. 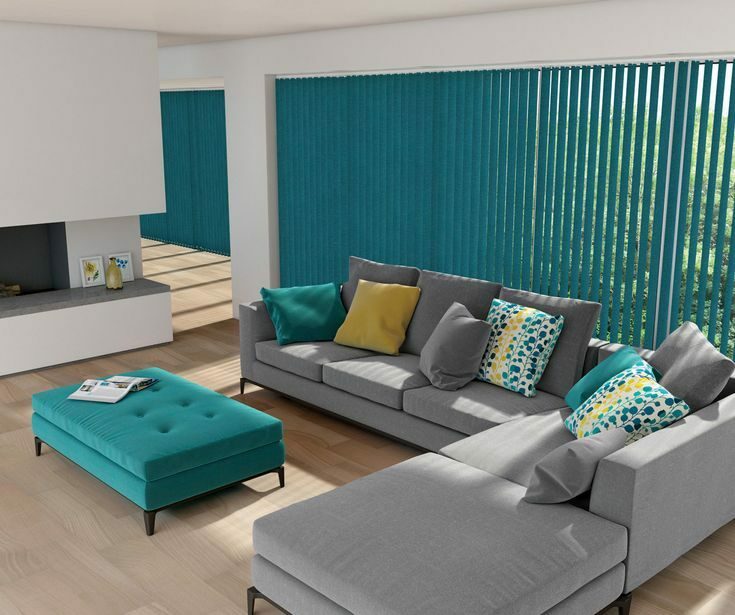 Affordable and versatile… Vertical Blinds are adjusted with easy to use controls that can rotate the slates 180° and move horizontally with a smooth gliding action. 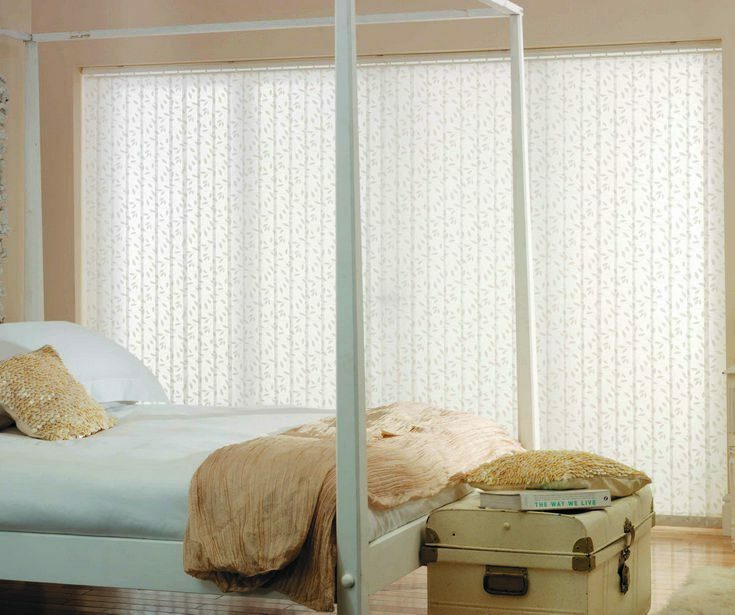 They provide total control over the level of privacy and desired amount of light. They are well suited to sliding doors and large windows. 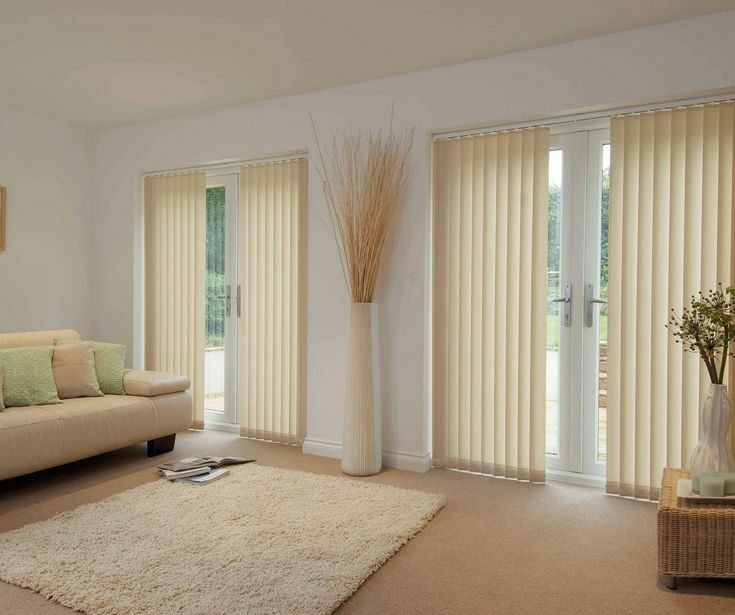 Our custom made Vertical Blinds are extremely low maintenance as they collect less dust than other blinds so they’ll continue to enhance your Home or Office for many years. Vertical Blinds are custom tailor made to the highest quality standards right here in queensland, proudly being Australian made. With a choice from hundreds of decorator colours, patterns, plains, translucent or blockout fabrics, we offer you a varied choice that will suit any style home or taste. Our custom indoor Vertical Blinds are Australian made and ready for your home in Brisbane & Ipswich. We understand that customers have a wide variety of needs and budgets and that a lot goes into the decision to purchasing window treatments, therefore we aim to provide a wide product range to meet each requirement, without compromising value or quality. 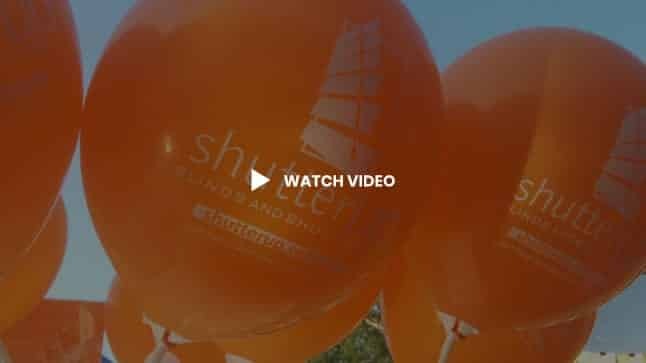 Our design consultants have an eye for space and detail and have been in the shutter & Blind industry for over 20 plus years. All our blinds, shutters & screens are custom built for you from scratch. We can come to you and discuss your requirements and advise you on the options and solutions available to best suit your budget. Great choice for large doors or window openings. 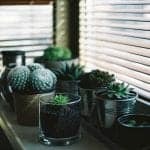 Hardy and ideal for expansive windows and difficult to reach places. Light is easily controlled with our sleek wand control which rotate vanes up to 180° when closed and slide horizontally to stack neatly allowing for maximum viewing capacity. Various operations and accessories including different track options, casual or formal pelmet fabrics and bottom weights. 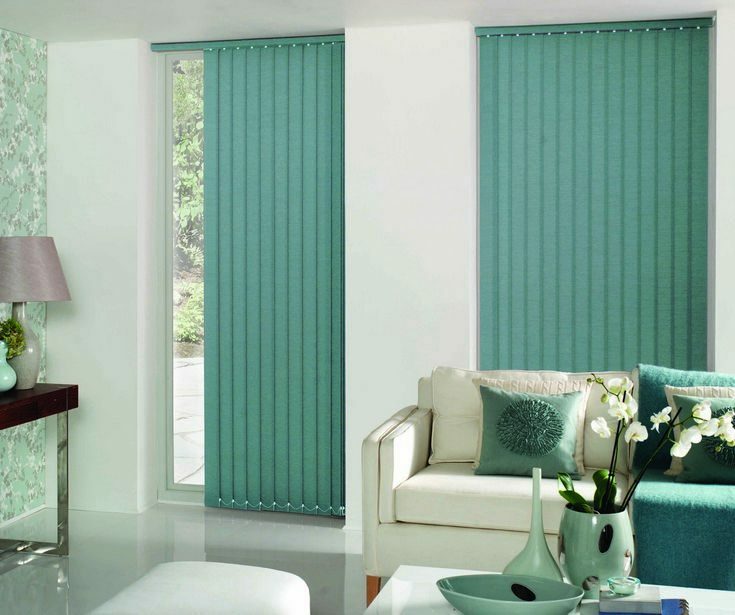 Choose from a wide range of fabrics that can be matched with our Roman Blinds, Panel Glide Blinds and Roller blinds.